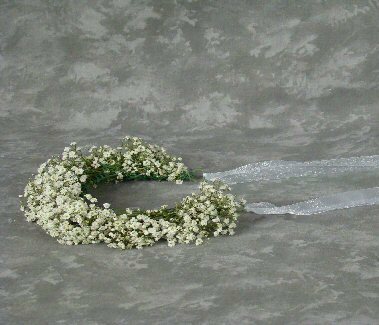 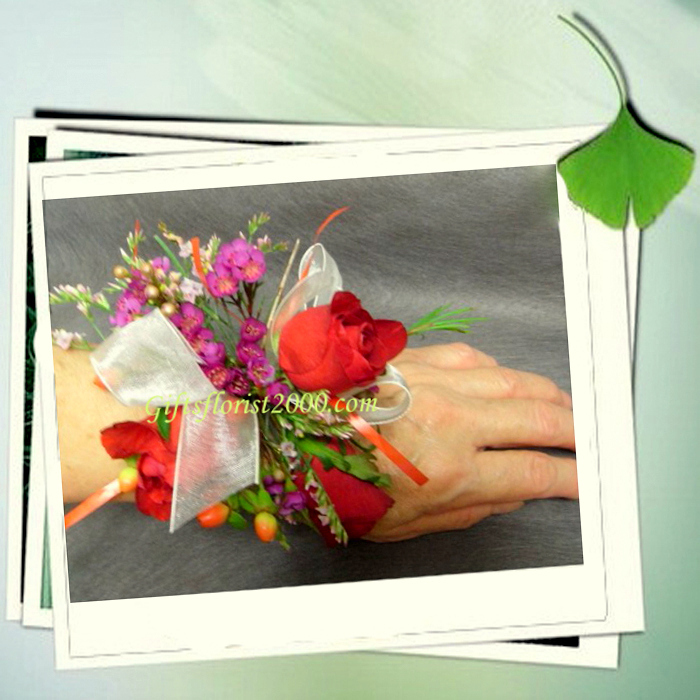 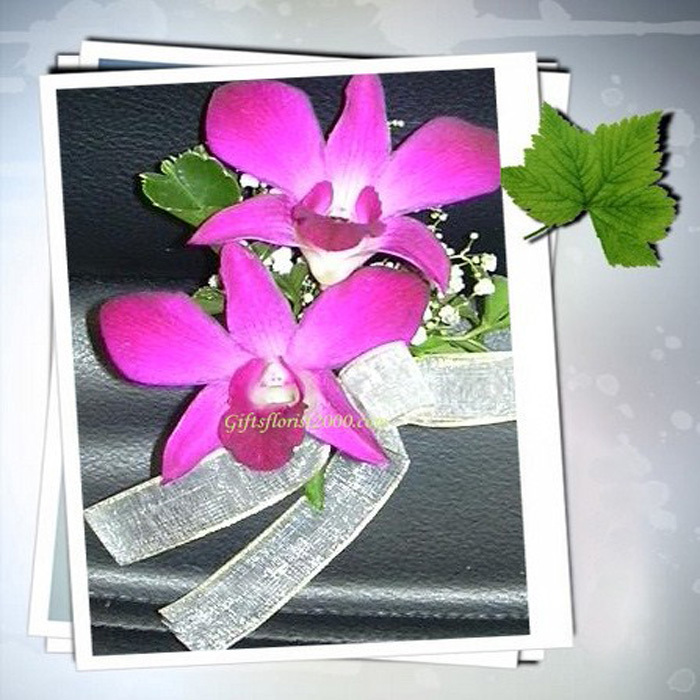 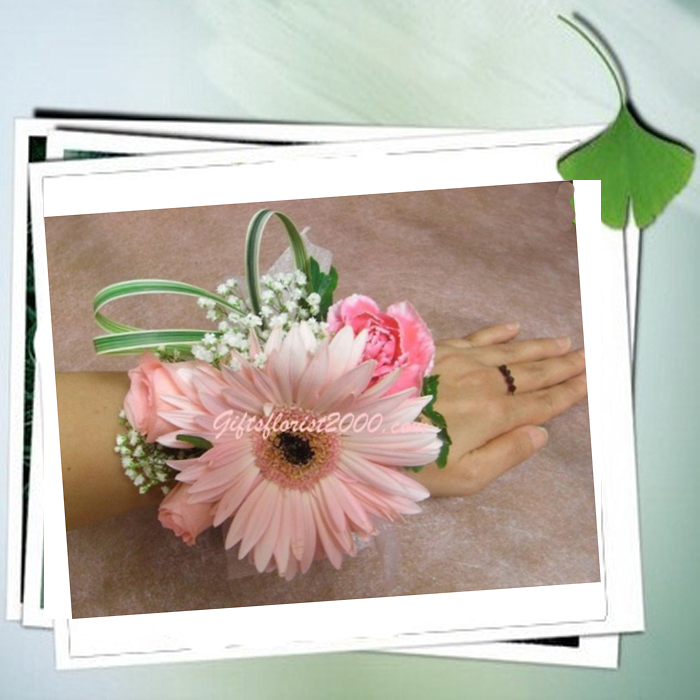 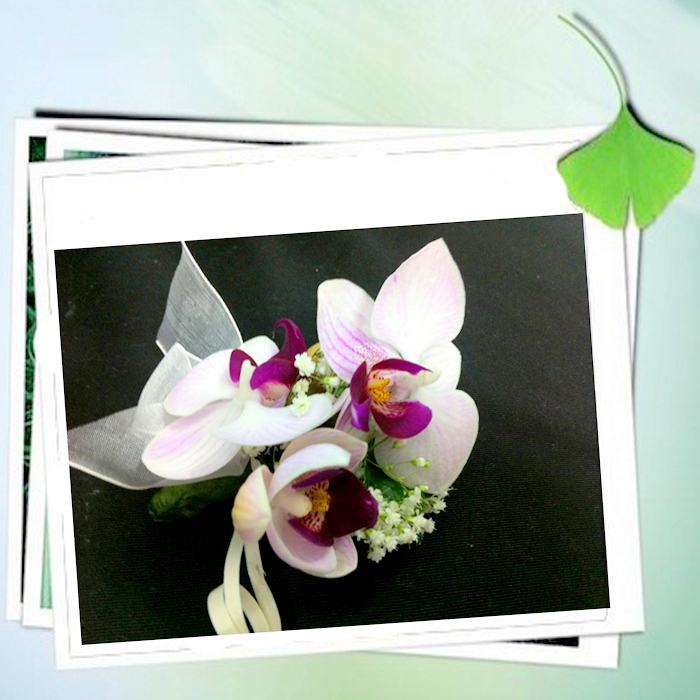 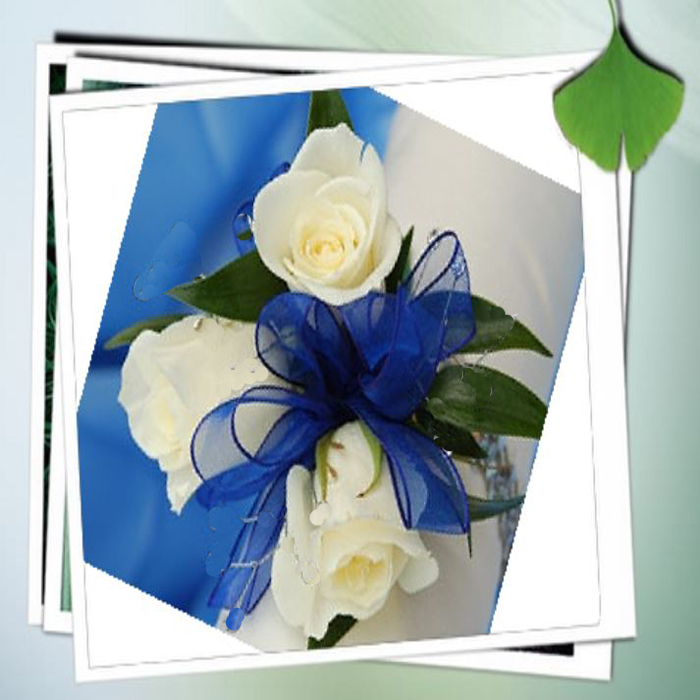 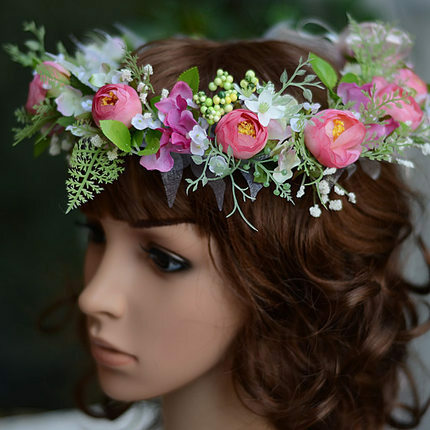 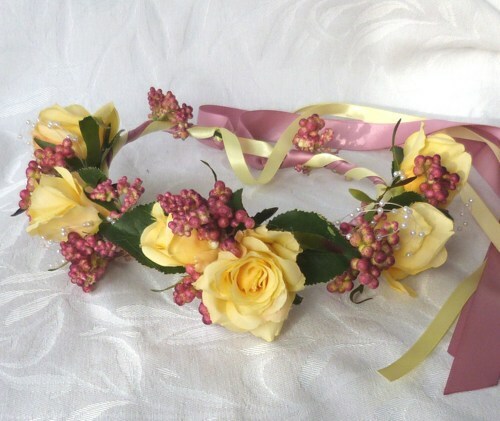 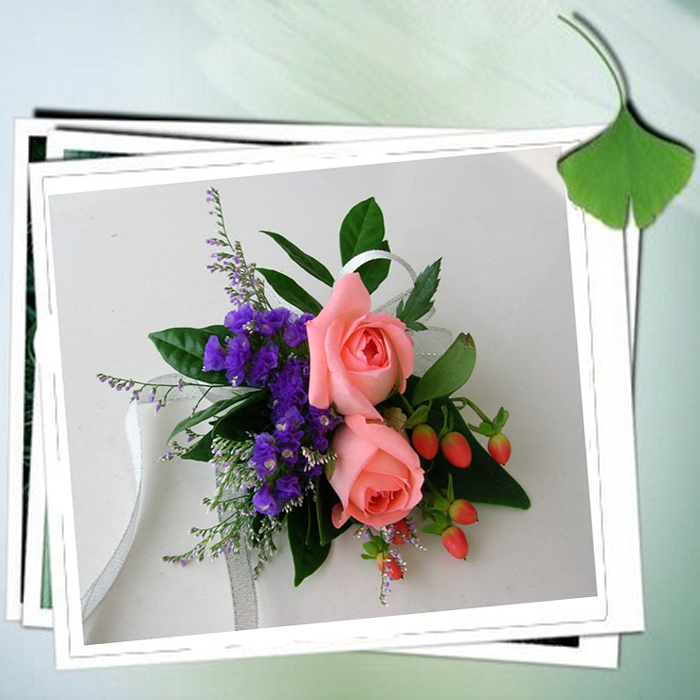 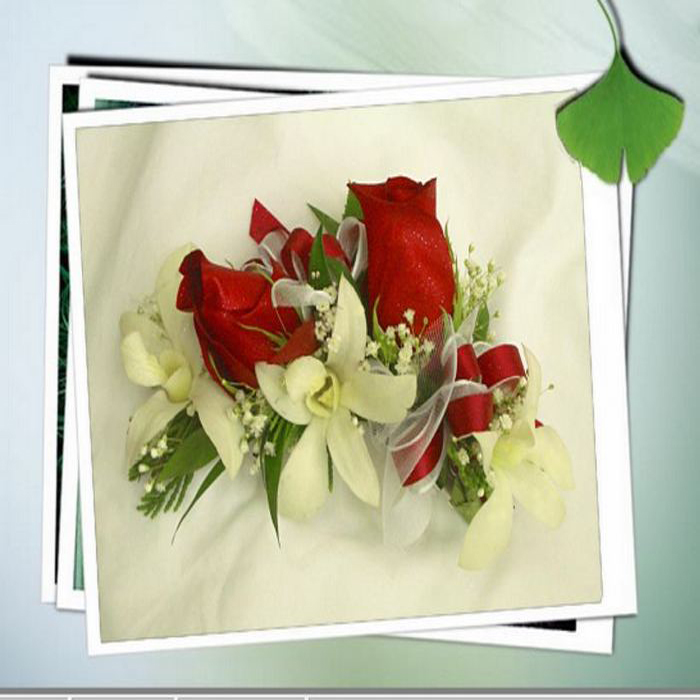 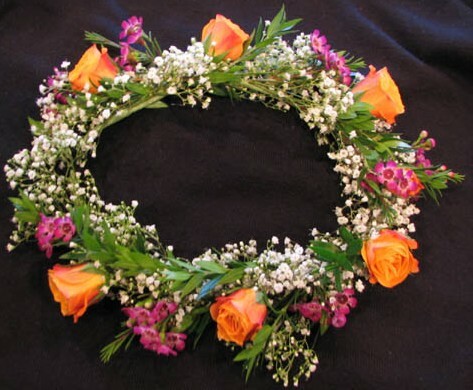 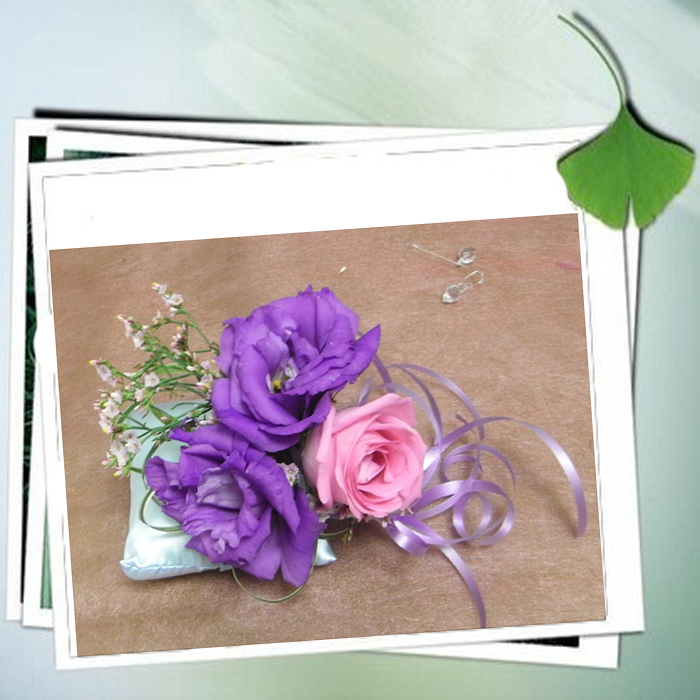 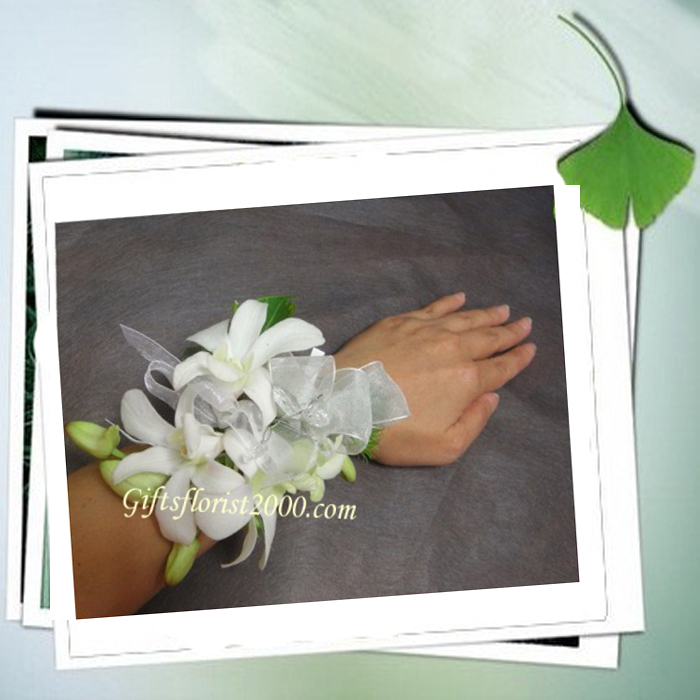 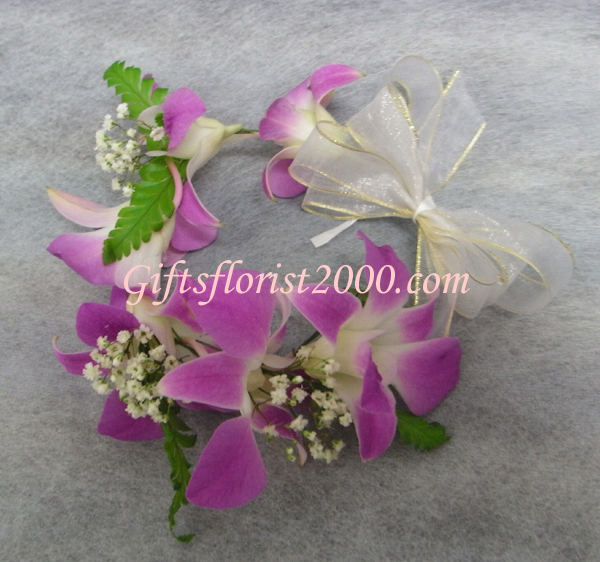 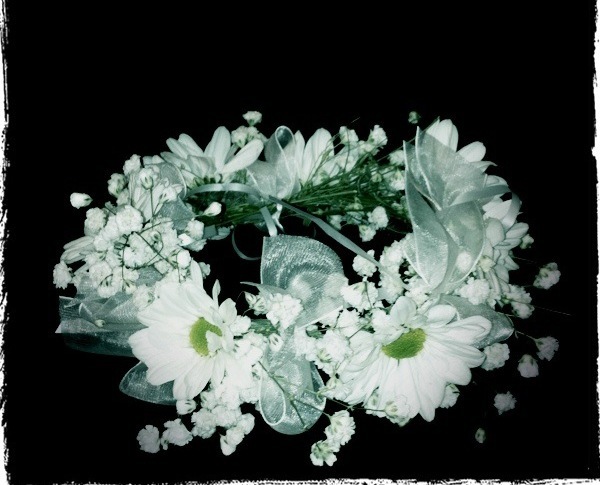 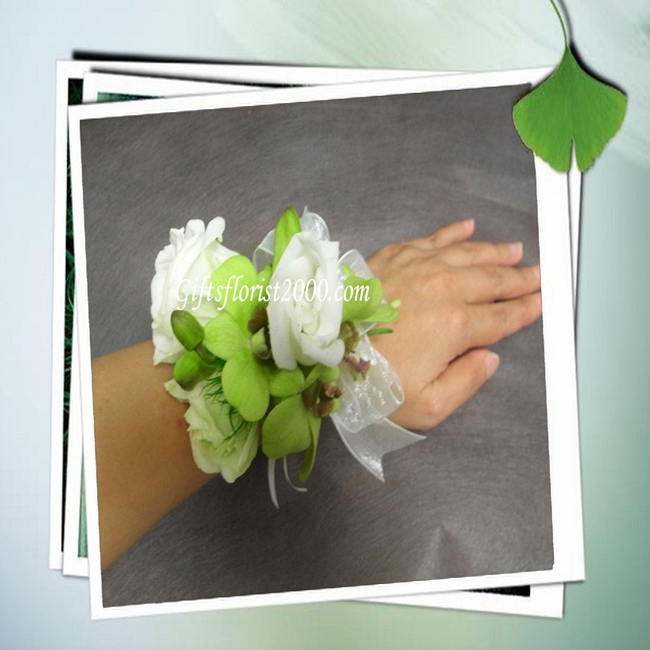 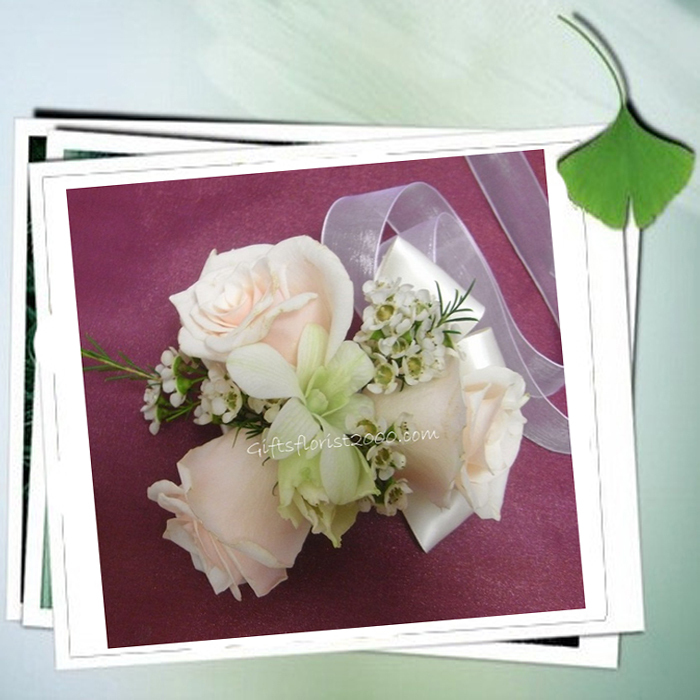 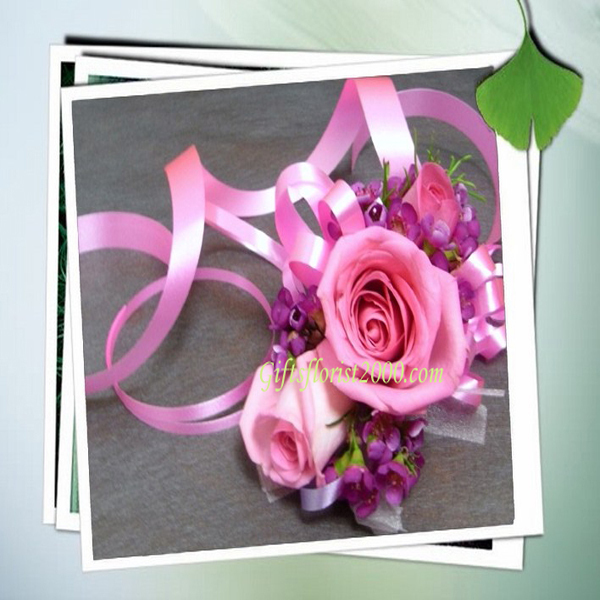 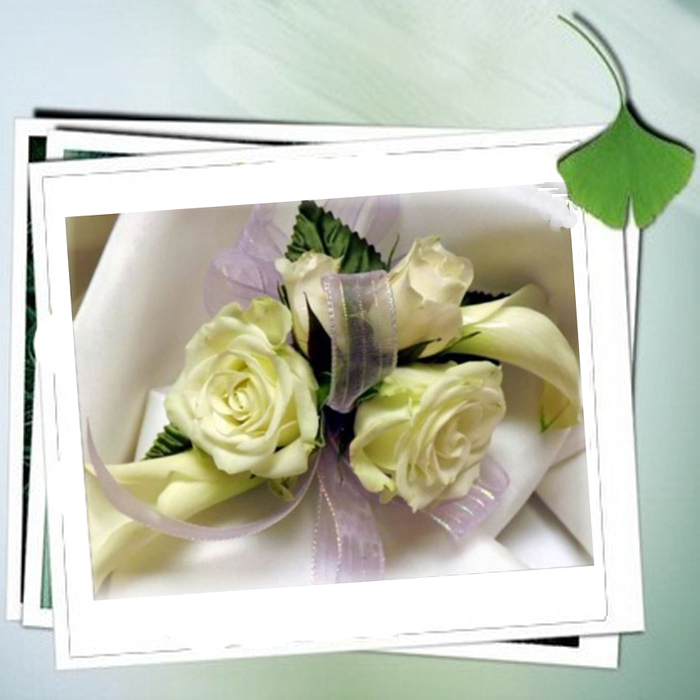 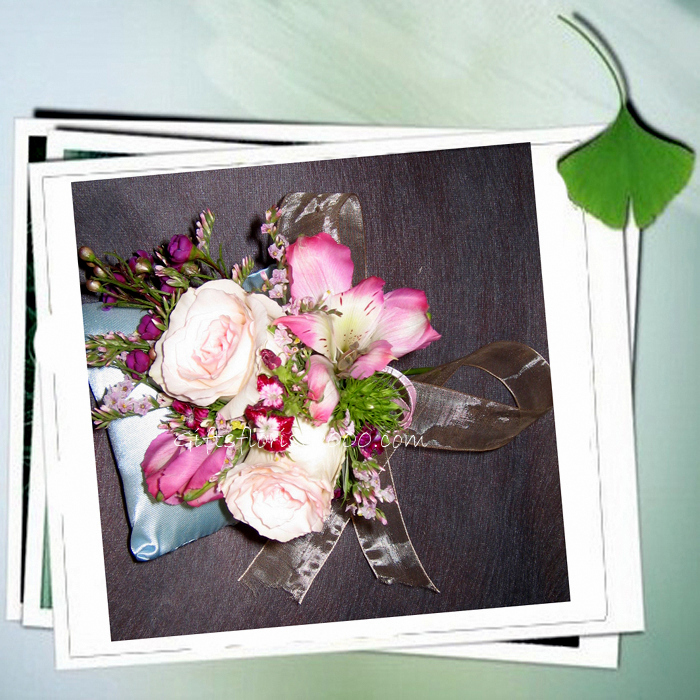 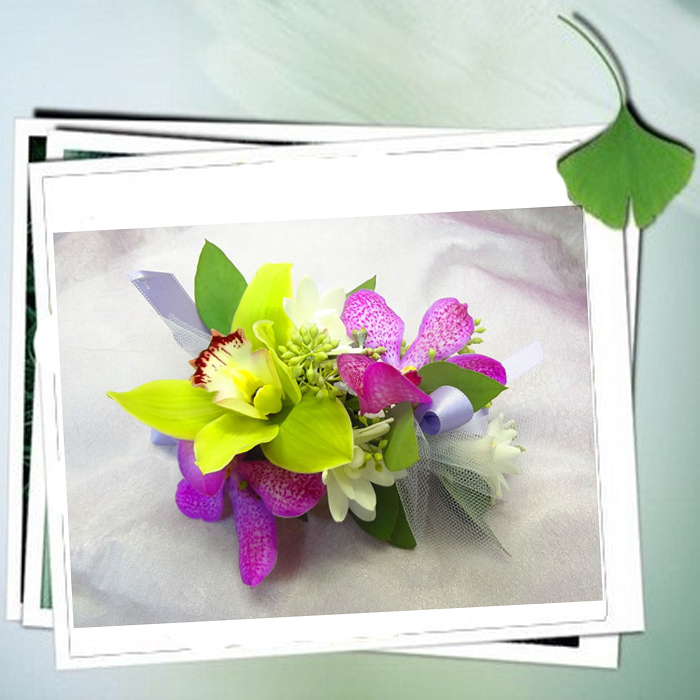 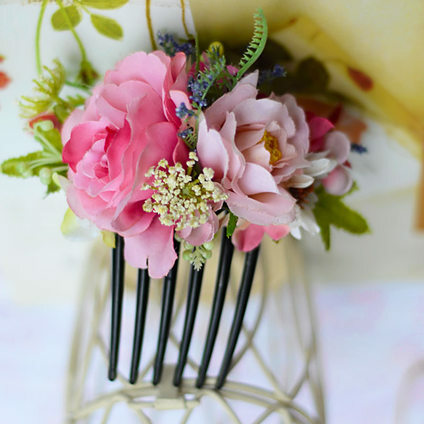 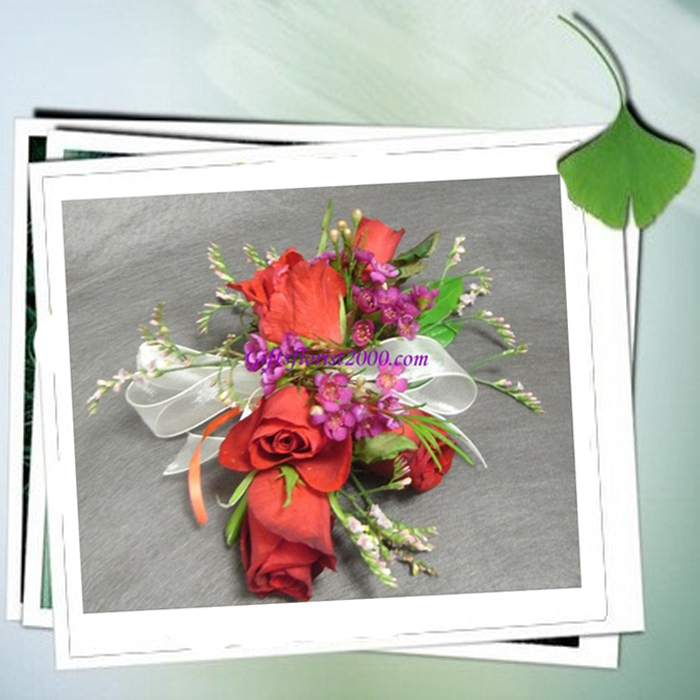 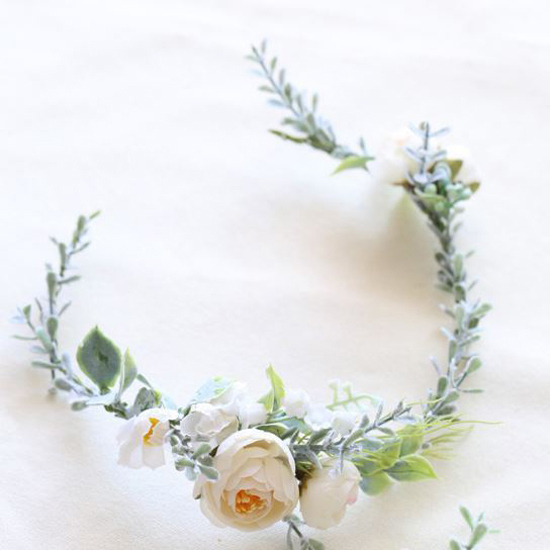 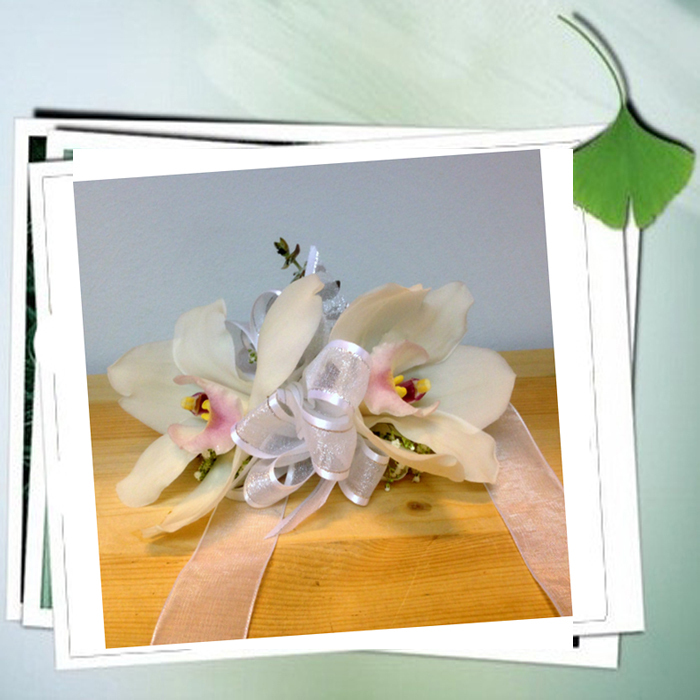 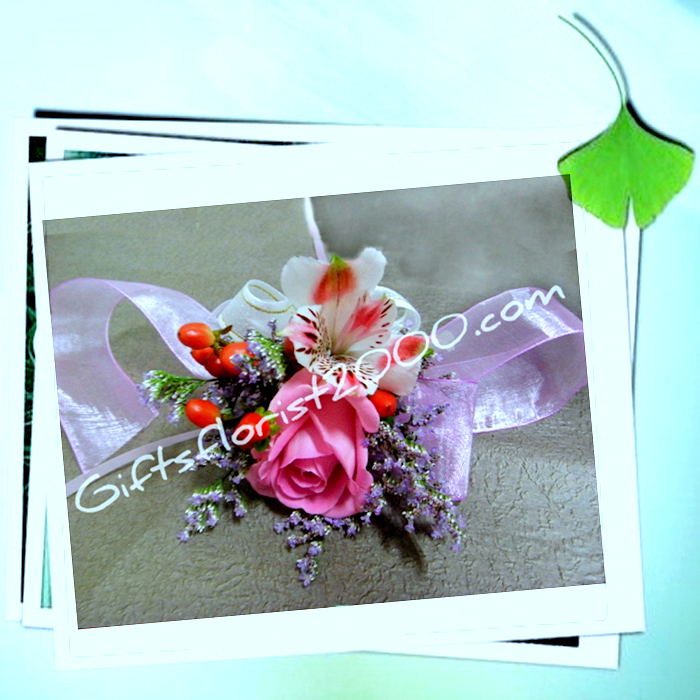 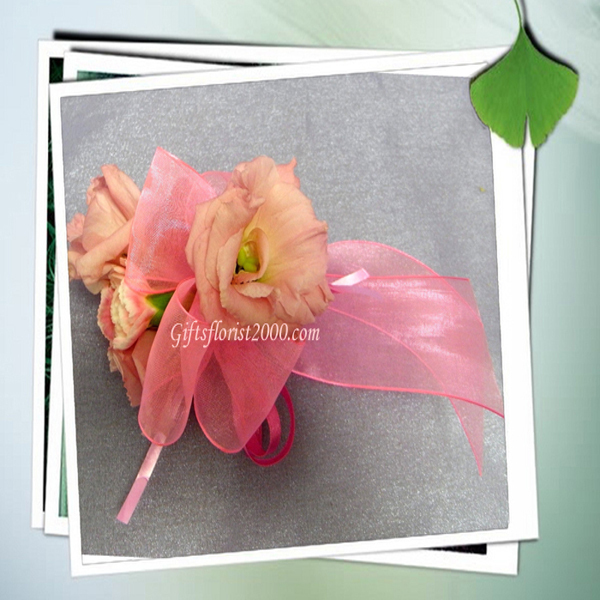 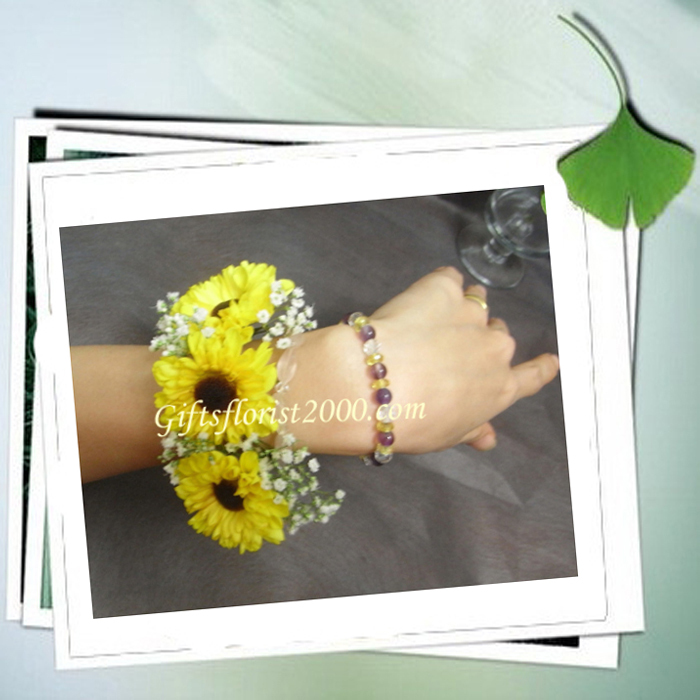 Wide selections of wrist corsages, wristlets for wedding, proms and formal occasions. 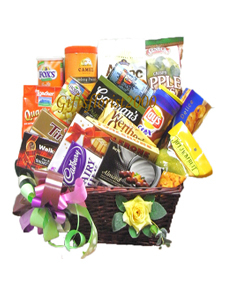 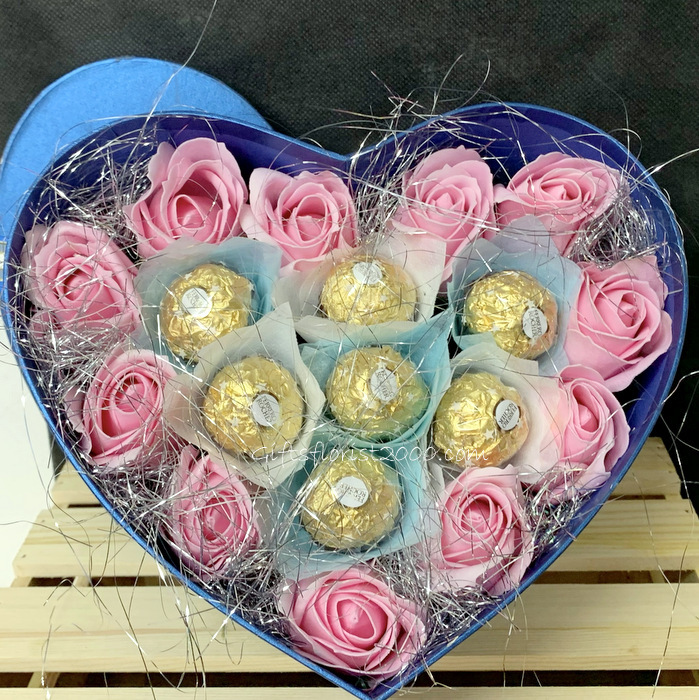 Order online for local delivery. 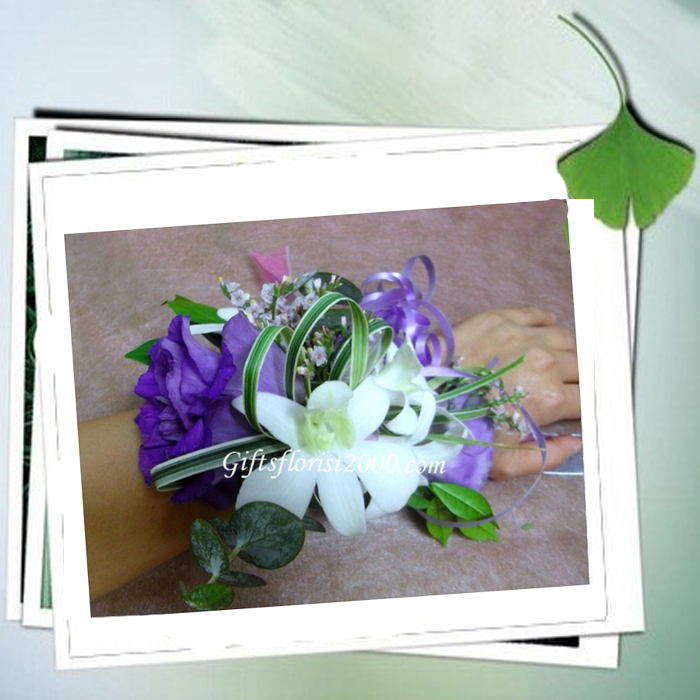 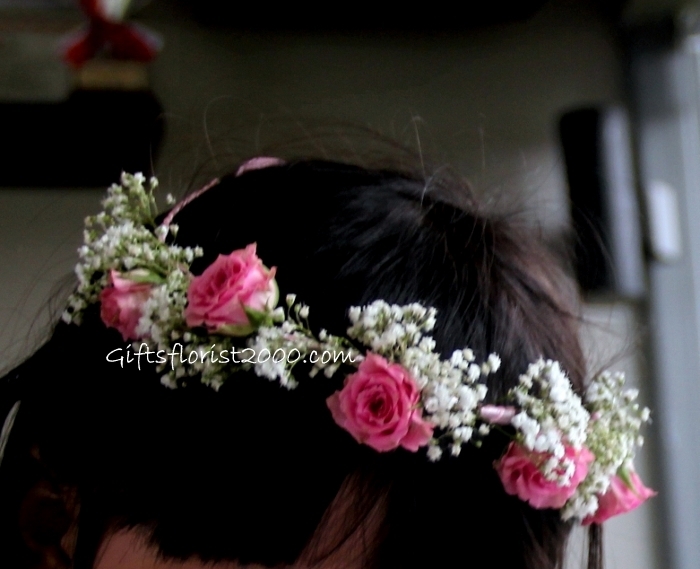 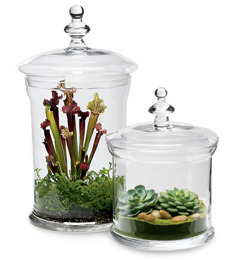 Call us for custom made.